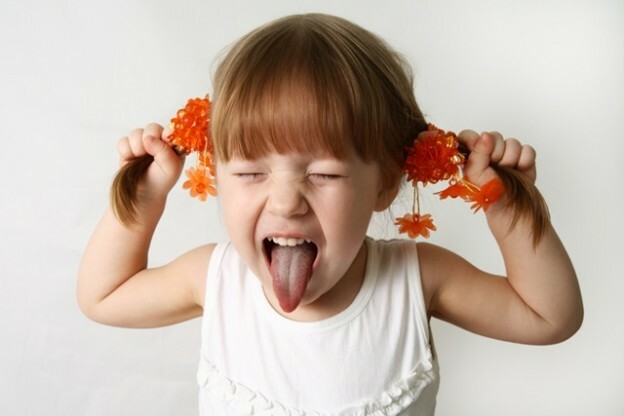 Entertaining a child sometimes can be difficult! So we are here to help! We have a variety of quizzes for you that will help your children develop their skills. We have fun quizzes like Animal Quiz and other quizzes that test their IQ, physical activity and hyperactivity!